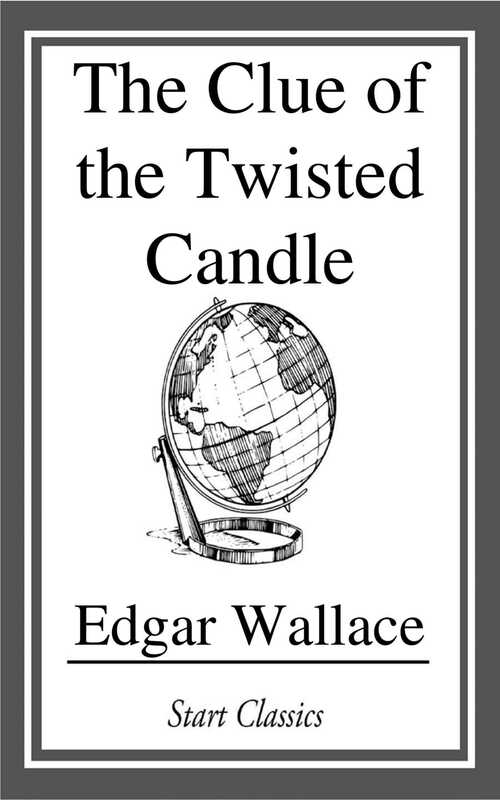 The Clue of the Twisted Candle Another locked-room mystery by British master storyteller Edgar Wallace. In this tale, John Lexman, a renown mystery writer, is imprisoned on charges of murder. T.X. Meredith, his friend employed by Scotland Yard, tries to prove his innocence.